Jill Of All Trades: Mastering Mexican with iChef.in ! 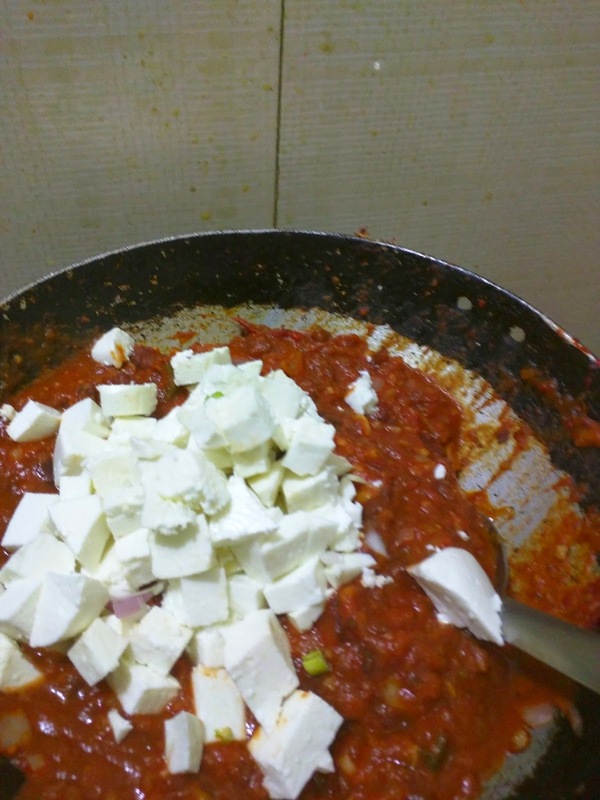 So this other day, me and an acquaintance Pooja were discussing how troublesome it is to find the right herbs and other ingredients to cook gourmet international cuisines at home. Or otherwise how painful it is on the pocket to buy full quantities to make dinner for just 2 or 4 people. God bless her, she informed me about this website called iChef.in and similar ones. 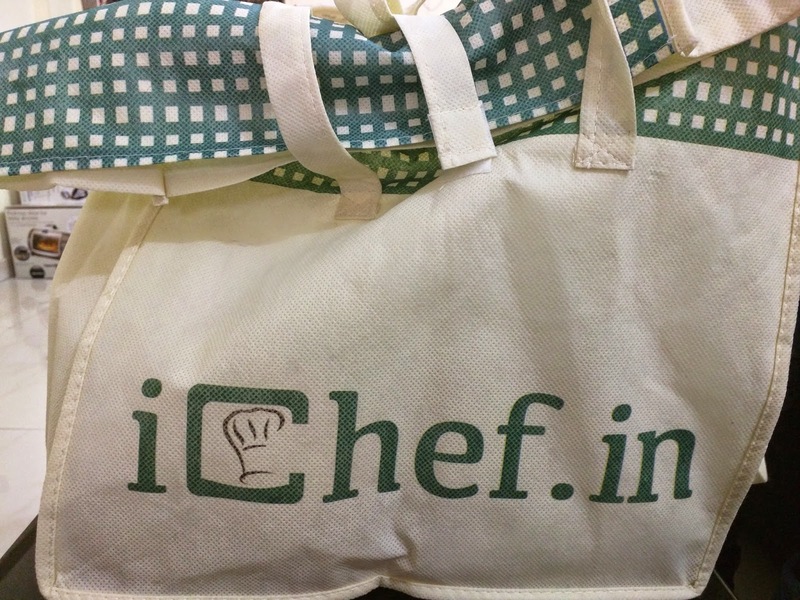 What iChef does is give you the option to buy a meal kit for the dish you wish to prepare. 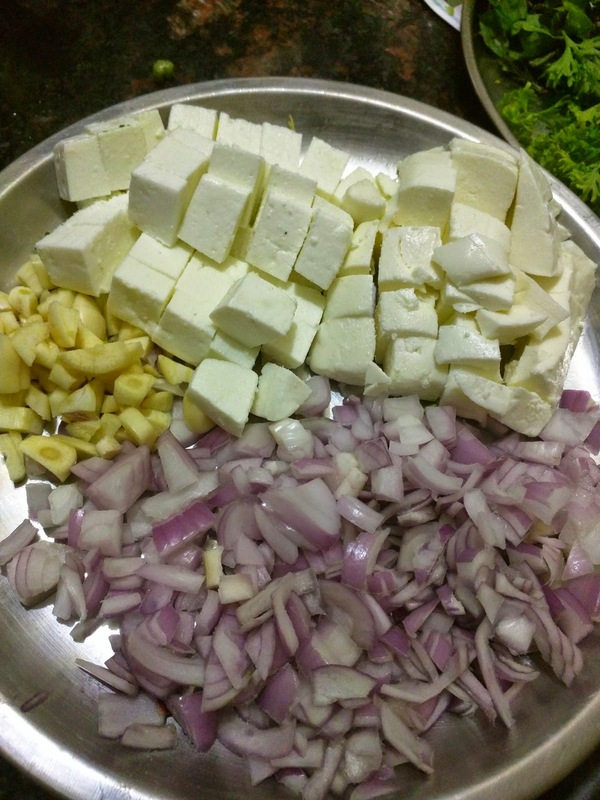 They will send all fresh ingredients along with a pictorial recipe so that you can easily cook like a pro! How cool is that? iChef prepares 6 new gourmet meal kits every week for you to choose from. You can also buy stuff from their old menus. 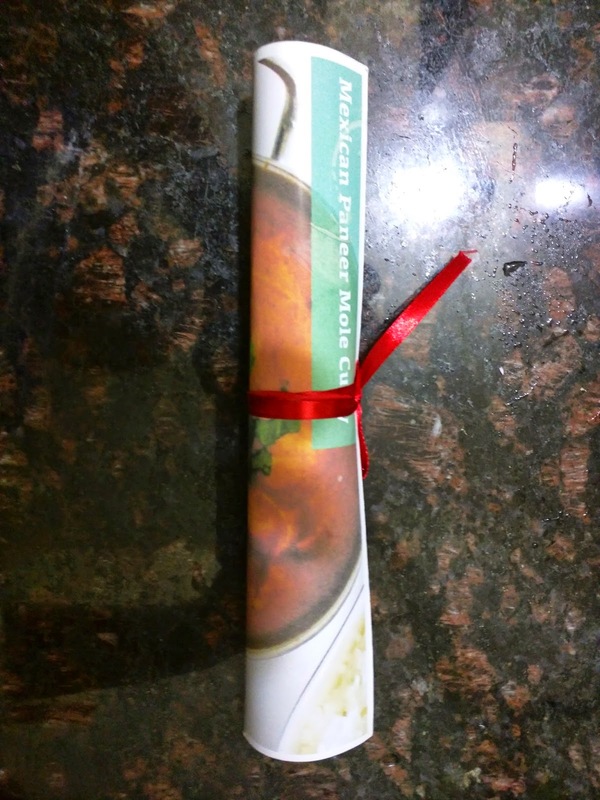 So I went ahead and called for the Mexican Paneer Mole Curry kit priced at Rs.350 for 2 servings. Since I wanted it for 4 people, I ordered 2 kits. I wanted it next day so their delivery person bought it next day around 4pm. 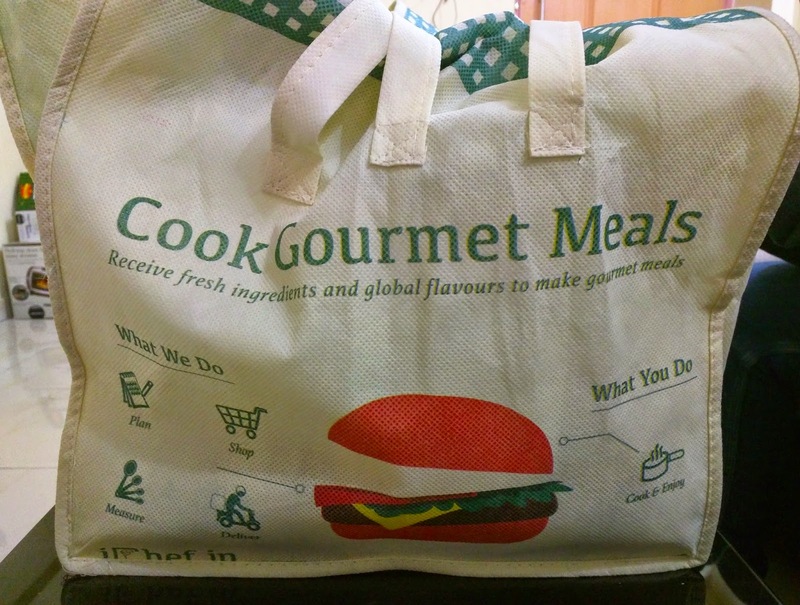 They put a bag of ice in the packet if they have to travel a distance, so that the fresh ingredients do not go bad! Take a look at their fancy bag, I love it! I quickly read the method and started off! 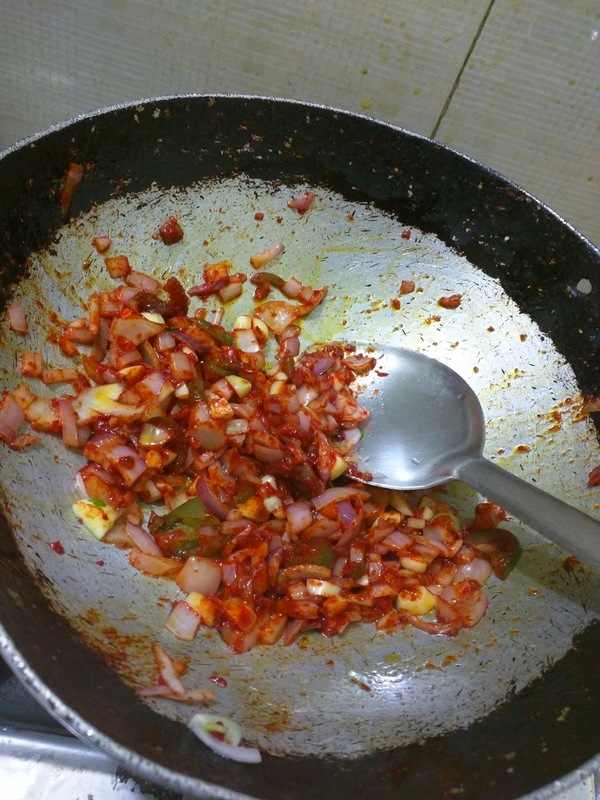 I finished making the complete dish in 45 minutes flat (Including time to boil the rajma and cook the rice, yes!) It was so awesome, I tell you! I'll not be putting up the recipe here, but I loved how the onion was either dipped in water before sending or something, because my eyes did not burn at all. Usually I am crying like a teenager who just broke up with her boyfriend, when I cut onions! Also, the rice and rajma were both washed before packing. So they literally do half the work for you! And the instructions are very clear-cut and leave no scope of confusion at all. Hats off! 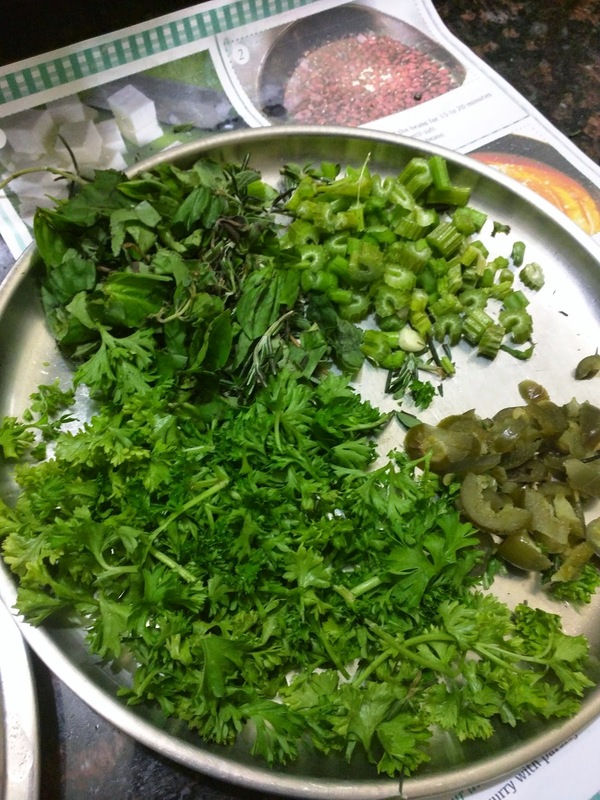 When I chopped all the herbs, the aroma was so refreshing! And it is hard to find all the herbs at local grocery stores so hunting them is taken care of! Once everything was washed and cut, I just had to follow the recipe and put everything one by one! Quick tip- All the gravy and dips and other liquid ingredients come in plastic containers sealed with tape so that it does not leak or get spilt in transport. You will want to open them in advance before you start cooking, which I forgot to. Because then you're in a panicky hurry and either vegetables will get over-cooked or you might spill something in a hurry. None of that happened with me but it was bit of a hassle trying to open all the boxes in a hurry! I added some salt as per my liking and Voila! The curry and rice were ready! Oh yeah and I also forgot to keep some herbs apart for decoration, so yeah, do that before hand too! 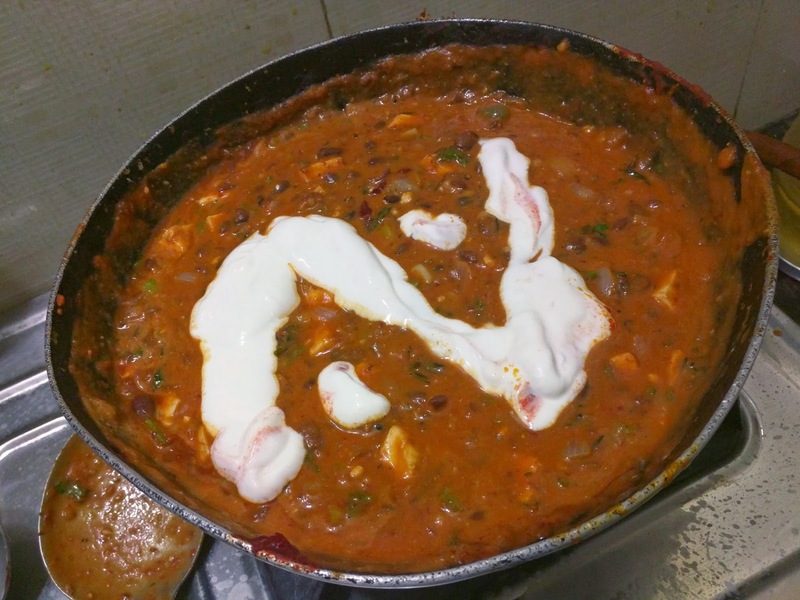 The final output was a mouth-watering curry which was simply 'Parfait'! 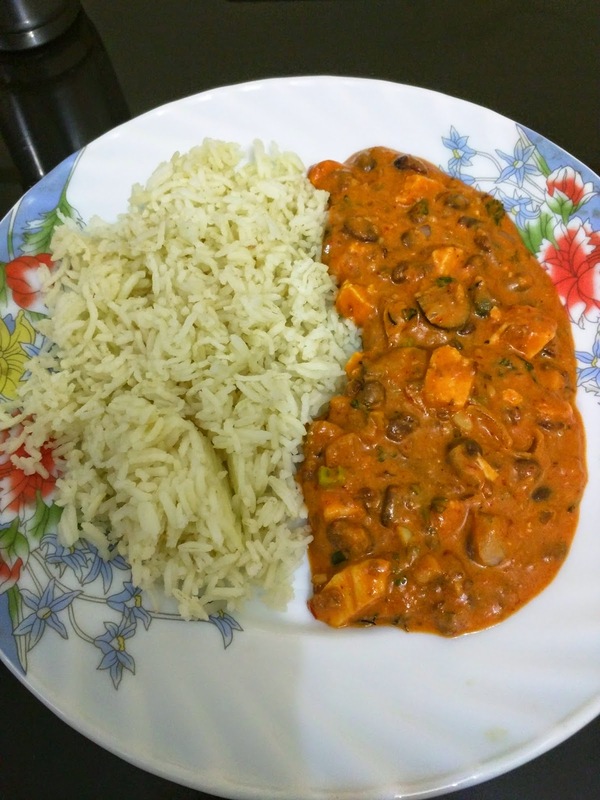 Everyone at home loved it, specially my husband who loves rice! He over-ate that day! I'm looking forward to try more dishes from iChef soonish! The only thing is I'm a vegetarian by choice and the options are fewer for vegetarian, there are many more dishes for non-vegetarians, so do check them out! Do let me know of your thoughts in the comments section! P.S. Please ignore how baldy I've taken images, I was in a hurry and had to take care of my 4 month old baby simultaneously!